Are you a University student looking for Internship opportunities? 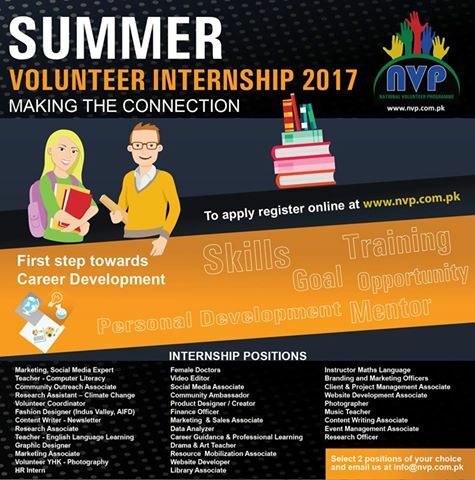 NVP is pleased to announce the Volunteer Internship Programme* this summer. *Selection will be made on first-come-first-serve basis. NVP Newsletter – Issue 11 is up! With great pleasure we present to you all the 11th Issue of NVP Newsletter! I am an Electrical Engineer by profession and a student of Energy Management; as a citizen of Pakistan and as a human being, it is my prime duty to do my utmost for my people. That is why I love to work as a volunteer and wish to leave no stone un-turned to serve my country, Pakistan. It is quite a pleasing moment for me, to be known as an active member of National Volunteer Program (NVP), and to serve my people as a volunteer. 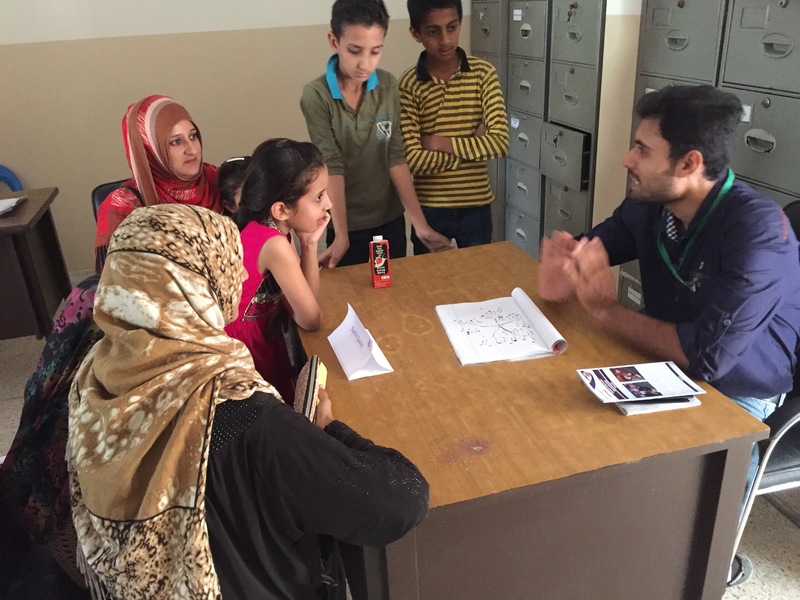 I have had the privilege to volunteer twice – once at The Citizen Foundation (TCF) as a mentor and then later at INJAZ PAKISTAN as a lecturer. My first volunteer experience was a tremendous learning opportunity for me as I was given the task to train the students of grade VIII through a seven Saturdays RAHBAR CYCLE. 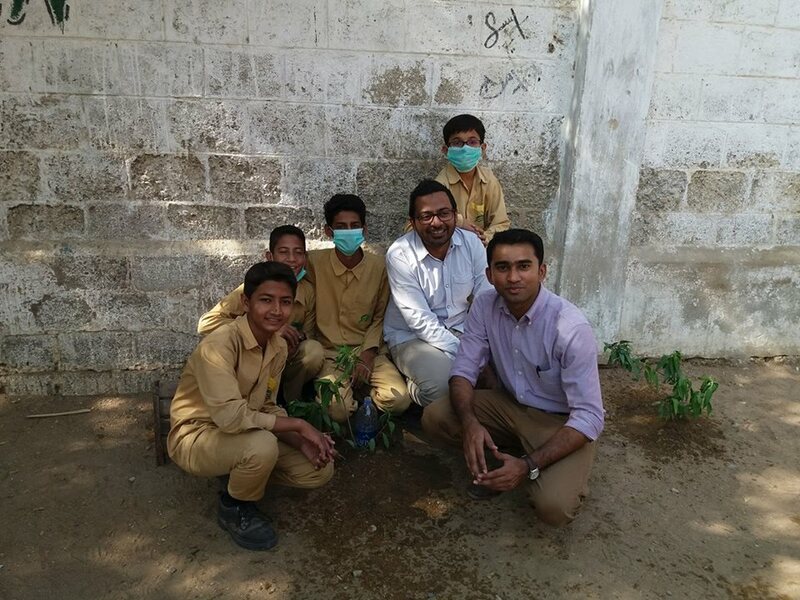 The program started off with the familiarity, bonding & group activities; the whole scheme of the project went through series of set motions and ingenious activities. 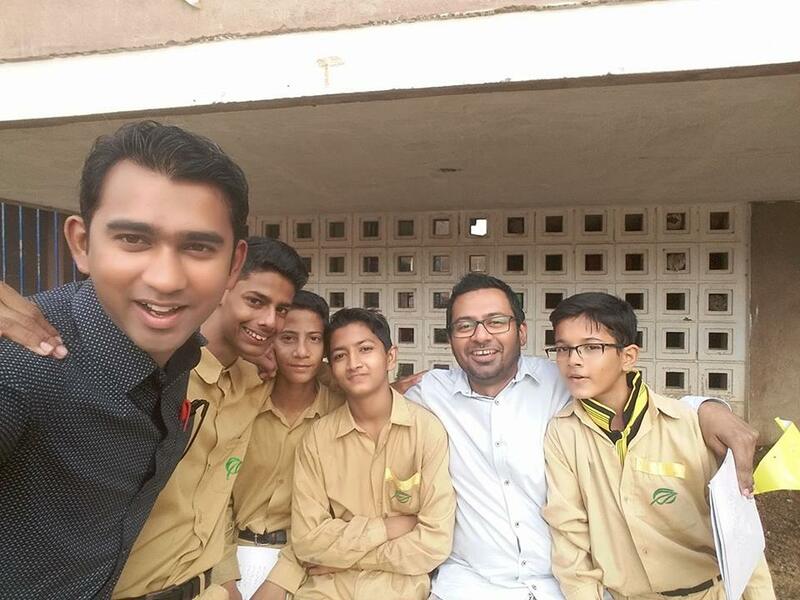 From career counseling sessions to cricket games, story narrations to landscape painting, visiting Jumma Himmayati town to touring IBA Karachi, Planting trees in the garden of the school to discussion science projects and from workshops on speaking and communication skills to exam preparations; I will truly remember each and every experience. As a group of fifteen mentors and 40 students, our job was to inculcate the message of ‘SOCH SAY TAKDEER TAK KA SAFAR’ into the students’ lives. My job as a mentor was to narrate them stories of how ambitions and dreams are achieved, how they are planned and executed, how one can strategically take up all the challenges in life to accomplish ones’ goals potently. 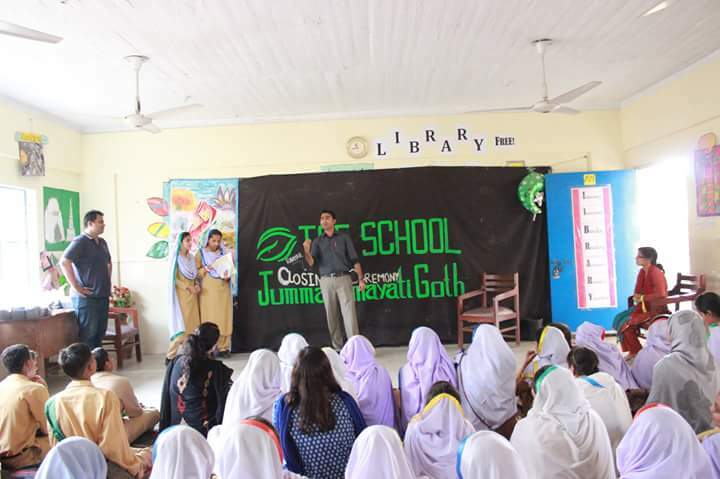 My co-mentor, Fahad Azmi and I, were able to carry out the entire program comprehensively through the kind and caring support of our TCF coordinator Salah-ud-din Misbah. My second experience as a volunteer was at INJAZ Pakistan where I was assigned as a lecturer. My task was to upscale the youth from several institutes and vocational training centers. 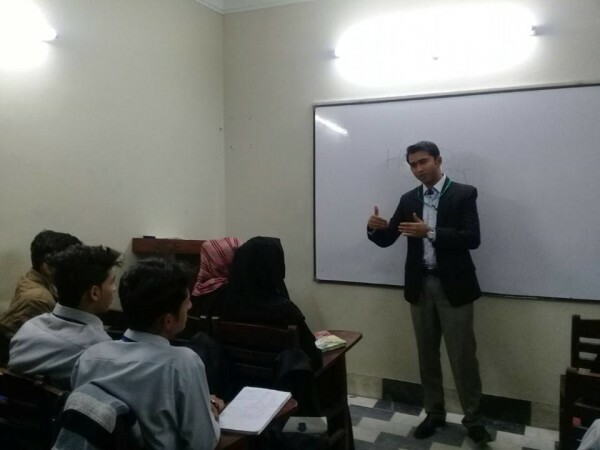 I had the privilege to attend the Head Start training at Bahria University and KEMAN institute, where I trained students in CV making and writing cover letters as well as how to attend interviews effectively. 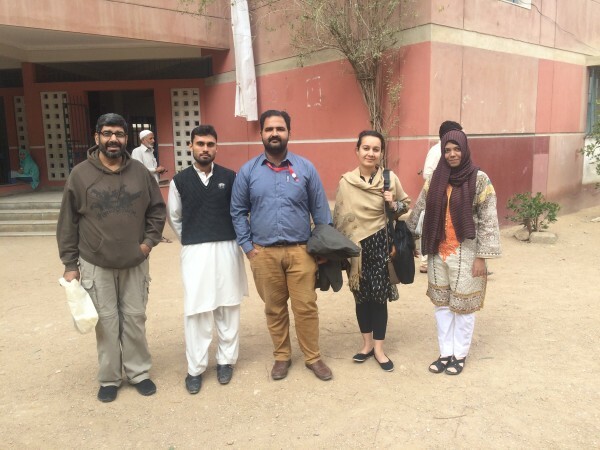 I am grateful to Ms. Shyma Baig, Coordinator at INJAZ Pakistan, for assisting me throughout my journey as a volunteer. Through my experience as a volunteer I have learned many things, which I would like to communicate amongst my friend circle. I would like to inspire others and encourage others to volunteer as well.